We’re now just hours away from the opening ceremony of the Olympic Games Rio 2016. This time around, Google has outdone itself with its celebratory doodle that sits proudly atop its search bar on your mobile device. 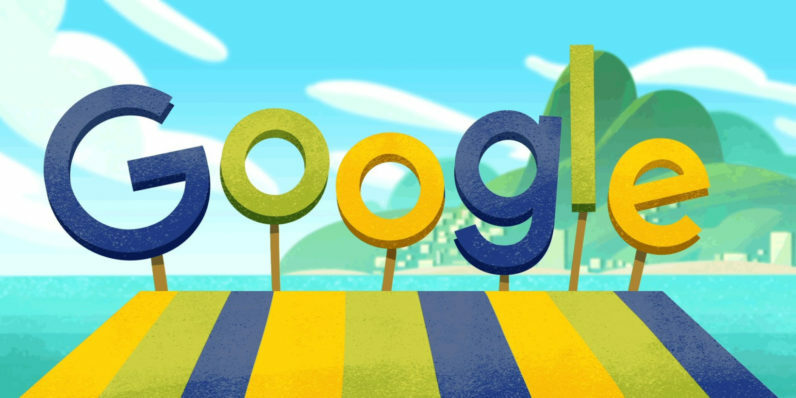 Fire up the Google app on your Android or iOS device and tap the Google doodle to choose from seven different minigames to play, all featuring fruits inspired by the produce in Rio. The collection of games will have you swiping, tapping and tilting your phone to score three stars and best times in a variety of challenges. It’s a fun way to kick off the Olympics, which we hope won’t be as bad as the event’s social media strategy.